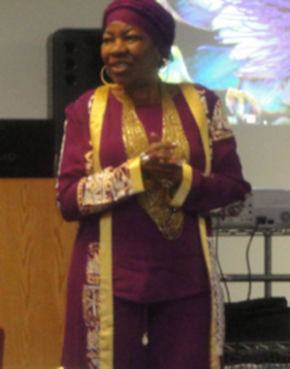 Nubian Storytellers of Utah Leadership provides a variety of services for the local community. We are willing to entertain many types of audiences, which include but are not limited to school functions, business meetings, senior centers, and other local organizations. Our storytelling services are meant to enhance positive values and attitudes. We also provide the enrichment self-moral development and creating a stronger and unique multicultural curriculum. NSOUL believes strongly in improving educational settings, enhancing art and culture and well as bring a better understanding of oral traditions.